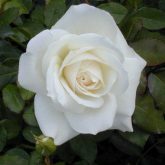 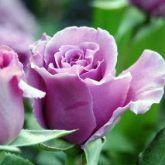 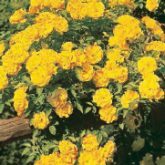 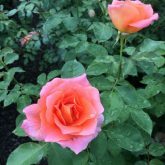 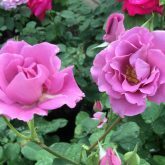 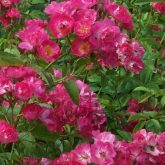 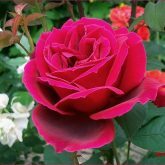 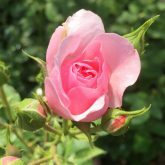 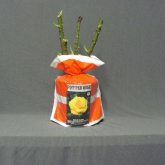 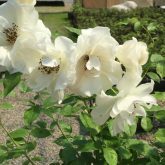 Brownell Sub Zero Hardy Rose varieties feature large, spectacular flowers that will begin to bloom 60-90 days after planting and from spring to late fall every year! 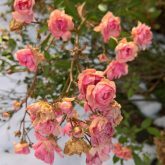 So hardy they withstand 15 below without protection. 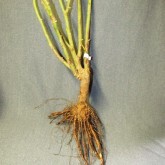 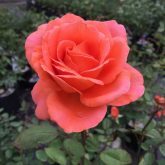 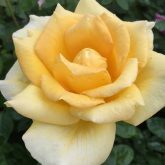 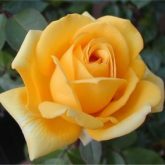 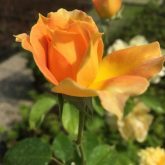 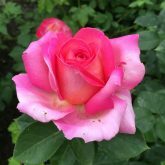 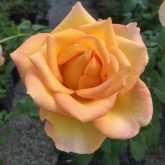 Also more disease resistant to black spot and powdery mildew than most regular Hybrid Tea type roses, allows for less spraying and more enjoyment. 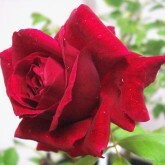 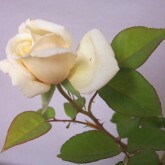 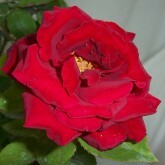 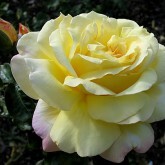 These roses increase with size and beauty each year, reaching their peak in the 4th or 5th season. 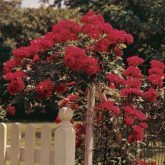 Fragrant blooms on canes reaching up to 4 feet! 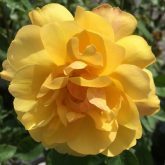 Years of research and the eventual cross-breeding of rosa wichuraiana and modern Hybrid Tea type roses by Dr. & Mrs. Brownell in Compton R.I., paid off with these sub zero hardy, heat & drought tolerant, diseases resistant Hybrid Tea type roses for the home gardener!